Brer Rabbit will never learn! He loves to play jokes and tricks and set traps for his friends - but once in a while, they beat him at his own game! 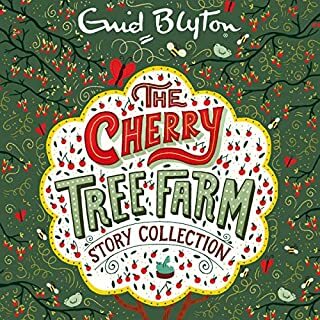 This collection of timeless stories of the briar patch trickster and his friends are retold in Blyton’s hugely popular and successful style. 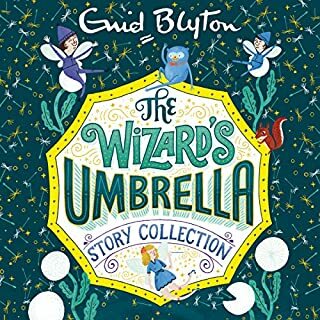 Enid Blyton is arguably the most famous children’s author of all time, thanks to series such as The Wishing-Chair, The Faraway Tree, The Mysteries, The Famous Five and The Secret Seven. Brer Rabbit will never learn! He loves to play jokes and tricks and set traps for his friends - but once in a while they beat him at his own game! 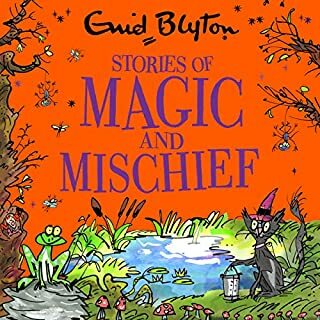 These timeless stories of the briar-patch trickster are retold in Blyton’s hugely popular and successful style. 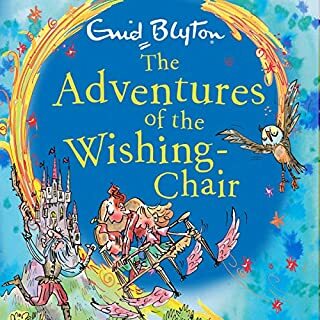 Enid Blyton is arguably the most famous children’s author of all time thanks to series such as The Wishing-Chair, The Faraway Tree­, The Mysteries, The Famous Five and The Secret Seven. 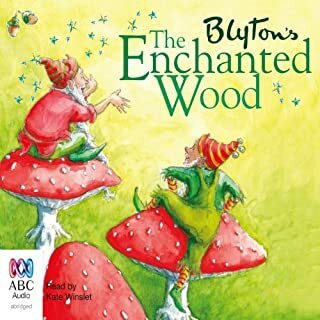 Follow what happens when three children discover their very own enchanted wood and meet new friends Silky the Fairy, Moon-Face, and the Saucepan Man, who all live in the magical Faraway Tree. 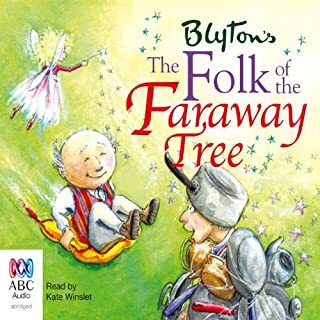 Their real adventures begin when they all climb up and discover the most exciting and peculiar lands that exist beyond the clouds at the top of the tree. 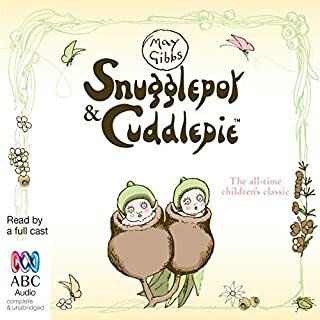 The stories of Snugglepot and Cuddlepie have been read and loved by Australian families from one generation to the next and many Australian adults fondly recall reading the famous Gumnut Classics during their own childhood. 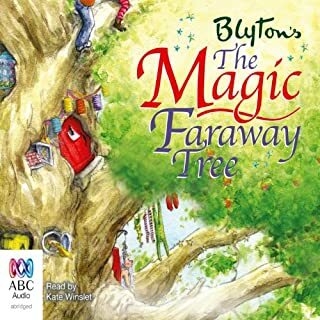 In this ABC dramatisation, all the delightful characters are brought to life in the stories of the intrepid Gumnuts and their good friends, charming Mr Lizard and Little Ragged Blossom, who encounter the terrifying Bad Banksia Men and the wicked Mrs Snake. 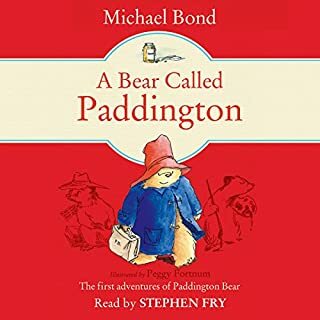 One of Australia's favourite stories for children, now a major motion picture starring Jai Courtney and Geoffrey Rush. Storm Boy is the timeless story of Mike 'Storm Boy' Kingley, who rescues three pelican chicks after their mother is shot. 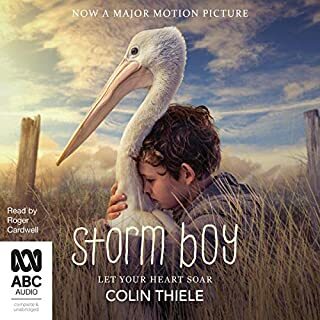 One of the birds, Mr Percival, forms a very special bond with the boy which brings into focus the conflict between his lifestyle in the remote Coorong of South Australia and the external pressures of society, including his schooling. 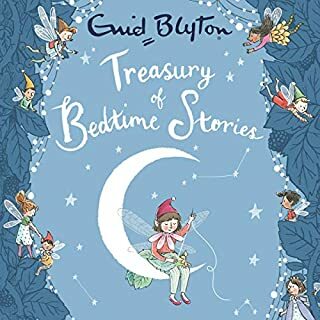 Treasured by generations of children, this is a heartwarming tale about unusual friendship and unconditional love. 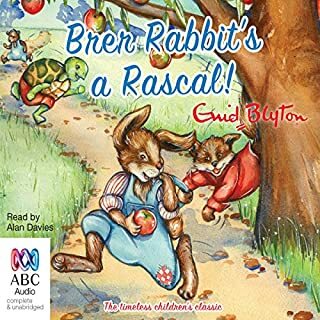 Brer Rabbit will never learn! He loves to play jokes and tricks and set traps for his friends - but once in a while, they beat him at his own game! 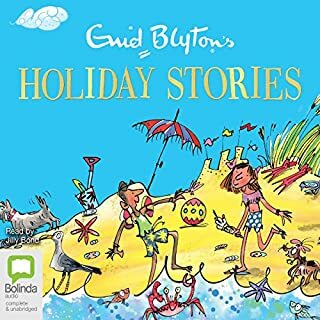 Enid Blyton is arguably the most famous children’s author of all time, thanks to series such as The Wishing-Chair, the Faraway Tree, the Mysteries, the Famous Five, and The Secret Seven. 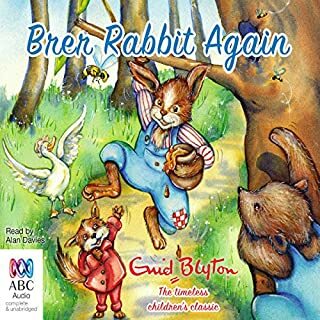 In these two Brer Rabbit stories, listeners can enjoy all the magic, fun, and adventure one can be guaranteed of when they open a Blyton classic. 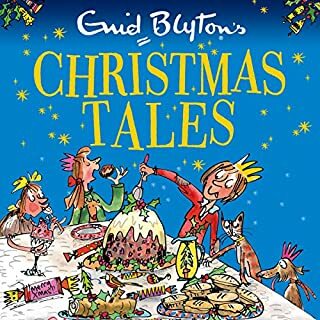 my kids love these tales as much as I used to. timeless stuff, although if have preferred it if Alan Davis hadn't read them. never mind. 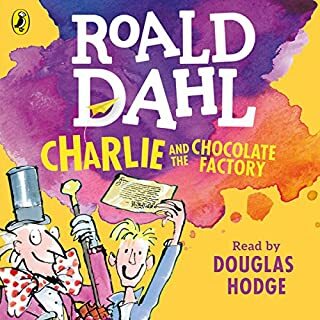 This was such a brilliant audiobook, I can't say how much I loved it! 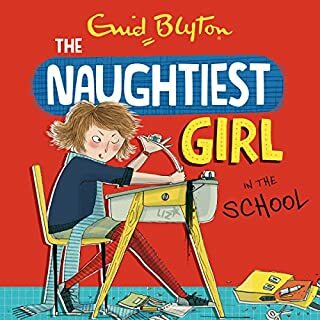 I really recommend that you buy it, I'm sure you'll love it just as much I do! extremely funny!! full of good humor!!! I love it!!! 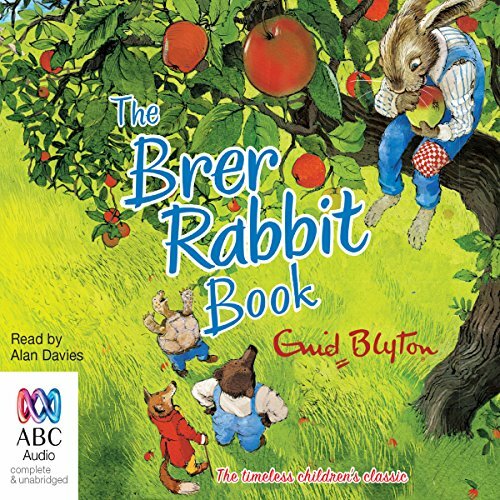 brere rabbit is so very clever!!! 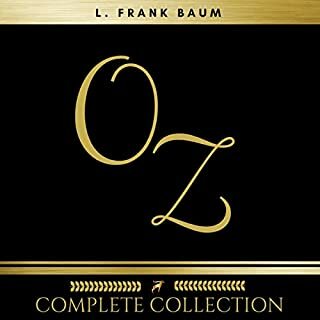 Well paced and imaginative stoRies. will delight young and old. The audio performance was good.